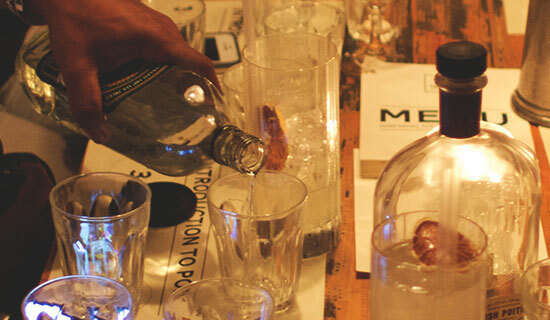 Come to our poitín tasting class at The Sun to try a selection of the once illegal spirits, followed by tankard cocktails. Poitín is a traditional Irish spirit that ranges between 40-90% strength and has a colourful and illicit past. At one stage the poitín maker was a valued member of the community, praised for the quality of their craft. However due to a taxing in 1661 by the British army, the poitín maker had to continue their work illegally, going to different lengths to disguise production from the authorities. As with anything illegal production can fall into the wrong hands, with makers skimping on quality in order to make a quick sale. In 1997 poitín made a legal return, refining standards and quality. We designed our poitín tasting class to expose the qualities this premium liquid hosts, as well as to acknowledge the rebelliousness of the souls who made the spirit what it is. You will be welcomed with a reception cocktail upon arrival. There will be an informal tasting of the spirit, which will include 4 varieties. 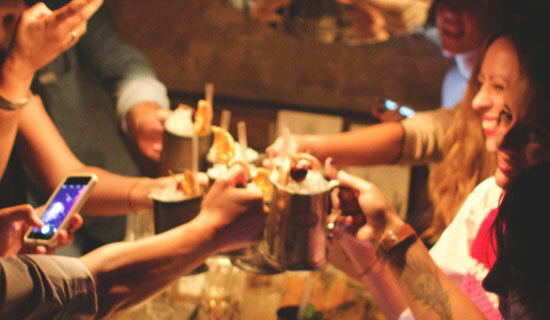 Enjoy a poitín based tankard cocktail to finish off the class. Savoury snacks will be provided within the tasting.